May the hope that comes with trusting Christ as Savior be yours today. Have a blessed Easter! Amen! PTL that Jesus IS alive! Beautiful sunrise photo and gorgeous beach photo. Jean, glad you liked the photos. 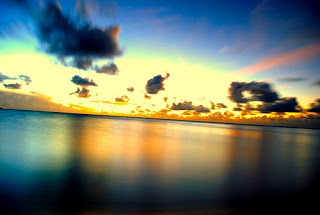 The beach photo is one my son-in-law took while on a trip with his family to Hawaii a few years ago, and the sunrise photo is one I lucked out and found on the internet!